This beautiful design coordinates with our French Floral Medallion Set below. 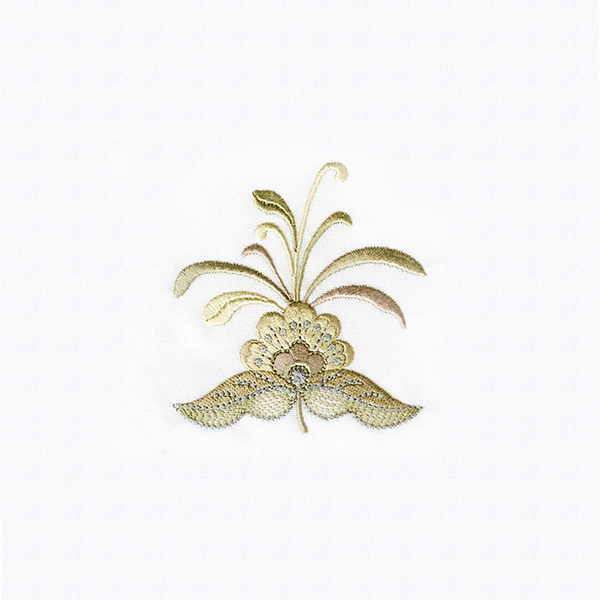 Adorn Cutwork Applique Set - 10 Designs! This design coordinates with a larger set. Just click on the "French Floral Medallion Set" link in the "You might also like" section for more information.